Heading into our ninth season, the Metanoia Farmers are a group of students and alumni from Canadian Mennonite University. Emerging as farmers motivated by our faith, the Metanoia Farmers practice sustainable agriculture to provide good food to urban eaters. We operate as a worker cooperative, practicing consensus decision-making models. We hope to foster meaningful dialogue on food justice while joyfully stewarding God’s gift of the land.  ​In spring 2015 the CMU Farmers Collective became the Metanoia Farmers Worker Co-operative Ltd.
A Greek term for repentance, "metanoia" denotes a change of mind, a reorientation, a fundamental transformation of outlook of an individual’s vision of the world and of oneself. As a group of new farmers, we felt the sense of transformation the word "metanoia" evokes reflects the experiences that brought us to this vocation. The Metanoia Farmers steward the land at the CMU Farm in relationship with Canadian Mennonite University. This year, the Metanoia Farmers are excited to also be farming in the village of Neubergthal.